Dr. Mikao Usui gave us the wonderful gift of 5 Reiki Principles that need to be followed by all human beings irrespective of them being Reiki healers or not. All Reiki principles start with 3 common words “Just for today”. Dr. Usui advises us to enjoy life one day at a time. That day is “TODAY” (Totally Optimistic DAY). What you have in front of you is just today. Yesterday is already gone. Tomorrow is yet to arrive. Let us make the full use of Today. Worrying drains a person’s body and mind of all the energy. One who is used to worrying can go to an extent of worrying about the petty things which may cause depression and nervous breakdown. You should understand that worrying about anything is not going to change neither the occurrence or non-occurrence nor the outcome of that thing. We need to preserve our energy and face the worry head-on. Sounds difficult in these days of chaos. Isn’t it? There are a number of reasons to get angry. It is absolutely possible for anyone to be angry but the manner in which this anger is expressed makes or breaks the situation. Anger can lead to a lot of harm to the mind and body. It is possible to transform your anger by making changes in your thinking. First thing after waking up in the morning is to think and be grateful about any 5 positive things that life has given you. It could be food, water, air, your bed, your job and so on. You may write them in your “Gratitude Book”. Open and read this book whenever you feel like complaining about not having something in your life. Practice honesty in whatever type of work you do. Being honest helps to reduce unwanted stress to your mind. Treat the Work as your God. Put in your best efforts in whatever work you do. This principle asks us to look at every living being as your own reflection. Be it a human being, an animal or the nature around us. There is the same life inside all the living beings on this planet which should be respected. You need to be kind to yourself first and in the same way to others. You need to recognize and obey this fact. We all know the benefits of positive thinking. When we think positive, positive things happen in our life. One of the characteristics of Reiki is that it is a positive energy. When we do Reiki we are filled with this positive energy. When sometimes negative thoughts cross the mind we can do Reiki for positive thoughts. This could be one more reason for doing Reiki self treatment daily. When you are aware of your thoughts during your daily routine, you might notice an occasional negative thought that begins with 'what if...' Example: What if it doesn't work? You can turn these negative thoughts with positive ones by changing the direction of your thinking to the other side - the positive side. What if it does work? What if it turns out the way I want it? What if I get what I want faster that I can imagine? Can Reiki heal negative thoughts? When you give Reiki on your 7 chakras, your full body gets charged and your mind become calm. You feel more positive and optimistic. When you repeat the Reiki principles in the morning and evening, your thoughts will be even more balanced. (optional) If you have completed second degree of Reiki, you can energize the images with Reiki Symbols. Notice the after effects on the image as well as your thoughts, emotions, sensations and feelings. What you get each time you do this exercise will be different. As you practice you will be able to do this in less than a minute. The key is practicing positive thinking at every opportunity. In this way Reiki will help you be immersed in positive thoughts and achieve your goals. Nalanda Reiki Center. 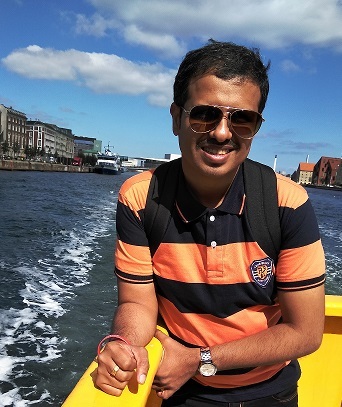 He travels extensively to spread Reiki to cities like Ahmedabad, Delhi, Dubai, Bangalore, Pune, Nashik. You can follow him on Twitter and Facebook. The first time when I heard success stories of recovery from Kidney Disease by Reiki treatment I was really impressed. Now it does not seem unusual or extraordinary. Now I see it as a predictable out come of practicing Reiki. When someone is diagnosed with kidney disease the fear of being on dialysis is just round the corner. But the first thing to remember is to be positive about the future. If you have come across Reiki then allow it to enter your life. 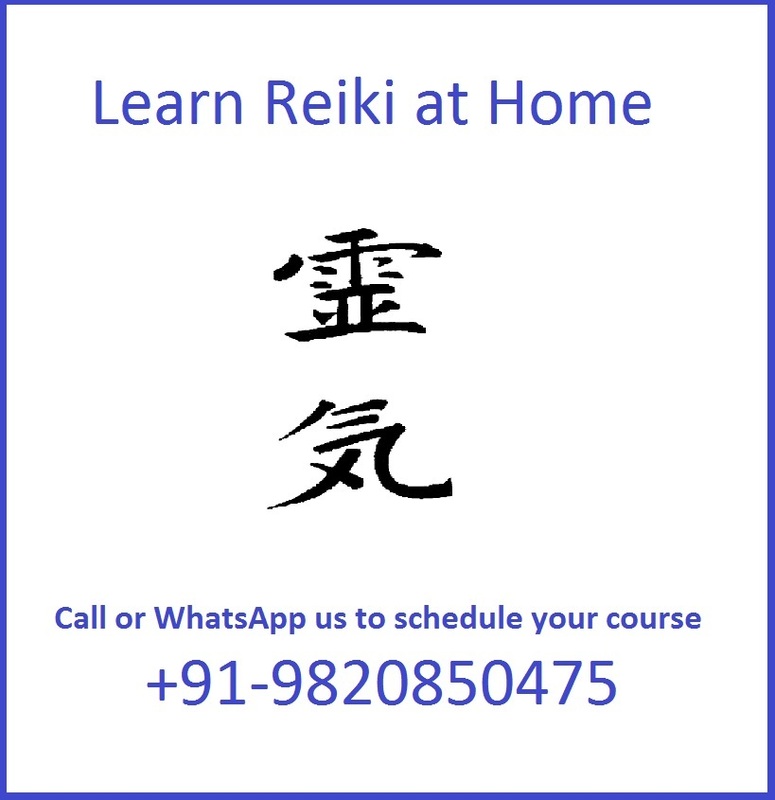 In addition to taking Reiki healing from a Reiki practitioner, you should also learn Reiki so that you can do self Reiki whenever possible. You can continue to practice Reiki while you take your medication and diet recommendations as usual. People who learn Reiki often feel that they should have done that earlier in life due to the benefits of Reiki. The moment to start practicing Reiki you start becoming more hopeful and more positive. Anyone can tell you that a positive attitude can go a long way in dealing with any disease. I always recommend that the person having the disease should learn Reiki and practice hands on Reiki self treatment. Along with this, if family members and friends can do hands on healing and / or Reiki distance healing once or more in a day, it can do wonders. The key is consistency. A couple of times a week will also do wonders. Reiki makes you feel better more energetic and more positive. Reiki can be done for Kidney stones also. It helps. As you continue to practice Reiki, the your body will start to normalize. Even when you start seeing improvements, don't stop your medications. Consultant your doctor regularly and keep practicing Reiki morning and evening. Do not ignore any kind of disease. 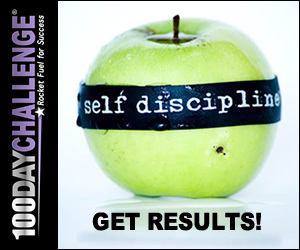 See your doctor, follow the diet plan, start your treatment and side by side practice Reiki. If you see the dialysis room you will do anything to bring back your healthy state. Embrace Reiki and practice it in the morning and in the evening and in between whenever you get time. 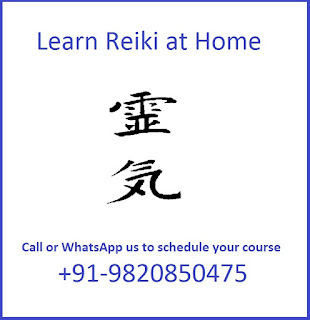 I recommend that you learn Reiki first degree, Reiki second degree & Reiki third degree. Once you fully recover from Kidney problem you can doing Reiki Master Degree. As a Reiki Master you can teach Reiki, share your success story with them and make a difference in the lives of hundreds of people. When you start teaching Reiki to others you will do your own good in the process. You get the blessing of so many people. And when you heal others, Reiki energy is bound to pass through you and heal you further. Also when your attention is on helping others you get better faster. This is my own experience. Another major point is you must make a note of all improvements you notice as soon as you start practicing Reiki. The more grateful you are for your improvements the better you will get.